An exclusive Ride, the 6 Seater Cab, either an Alphard or the Vellfire is the king’s amongst MVP’s in Singapore. Once needed it is an exclusive vehicle renowned for its vogue and luxury level. This Comfort Maxicab is the most fitted vehicle for you and the people you move along with for events and company conferences. Read more..
Price detail – 6 Seater Premium Choose another vehicle? Minimum of 3 Hours is required for Hourly Charter Bookings. There will an additional $10-$20 Surcharge for Transfers to & fro Tuas Areas. The 6-seater Cab is additionally perfect for getting along with lovedones for family functions like wedding. Book a Maxicab with us and rest assured that needs are met. Be it a Maxicab Hourly Booking or perhaps a Maxicab Booking for purpose to point transfer. Booking is just few clicks away and it is for free. You may reach us via call or sms using this number +65 82 338628 anytime of the day because we have accommodating and friendly operators who are always ready to serve you. 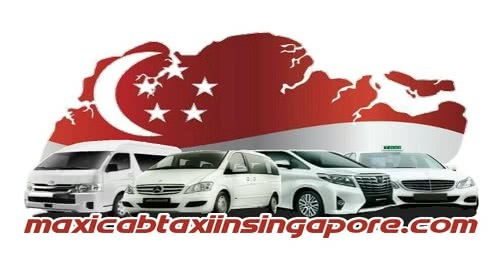 You may also contact us through our maxi Cab Hotline and online Booking portal.